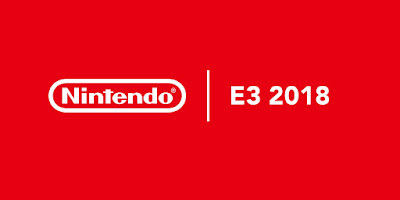 Nintendo continue their trend at E3 by hosting a Nintendo Direct. What kind of announcements can we expect this year? 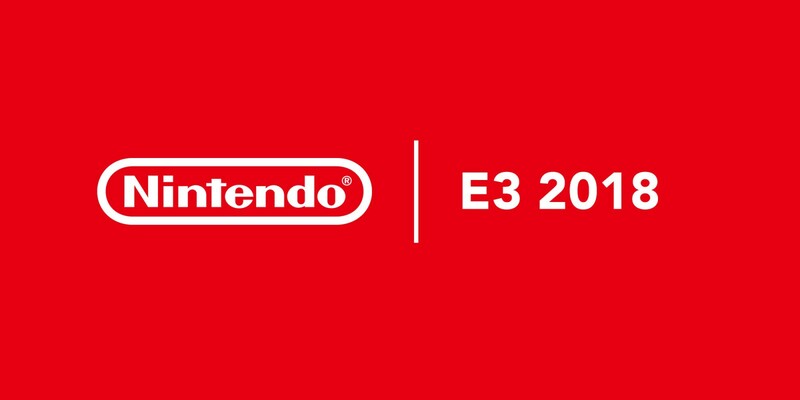 Nintendo showed quite the variety of games and had a few that dropped immediately such as Fortnite and Hollow Knight. We also got quite the detailed run through what we can expect from Super Smash Bros Ultimate.